Since June, I am a resident of L’cause, an associative space for the promotion and the defence of women rights. 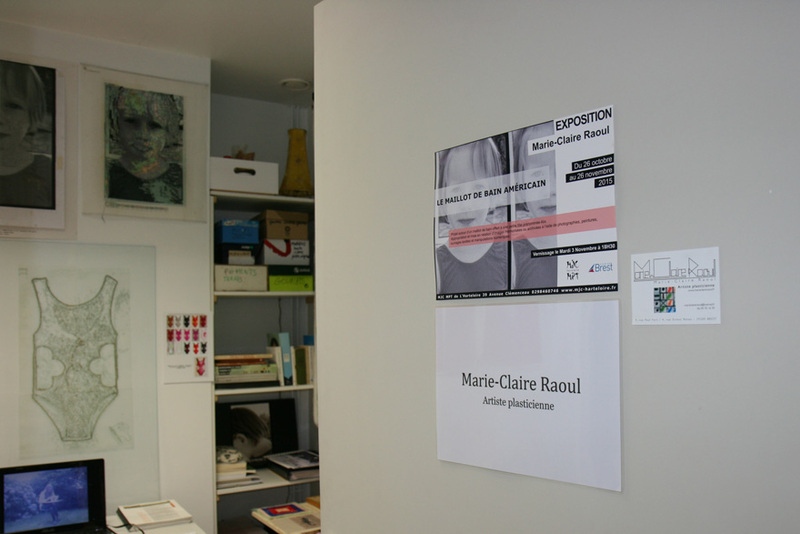 Open to everyone the space L’cause is located at 4 rue Ernest Renan à Brest. class="post-template-default single single-post postid-2549 single-format-standard samba_theme samba_left_nav samba_left_align samba_responsive unselectable wpb-js-composer js-comp-ver-5.4.7 vc_responsive"